These stripline combiners are Wilkinson-type, in phase components. 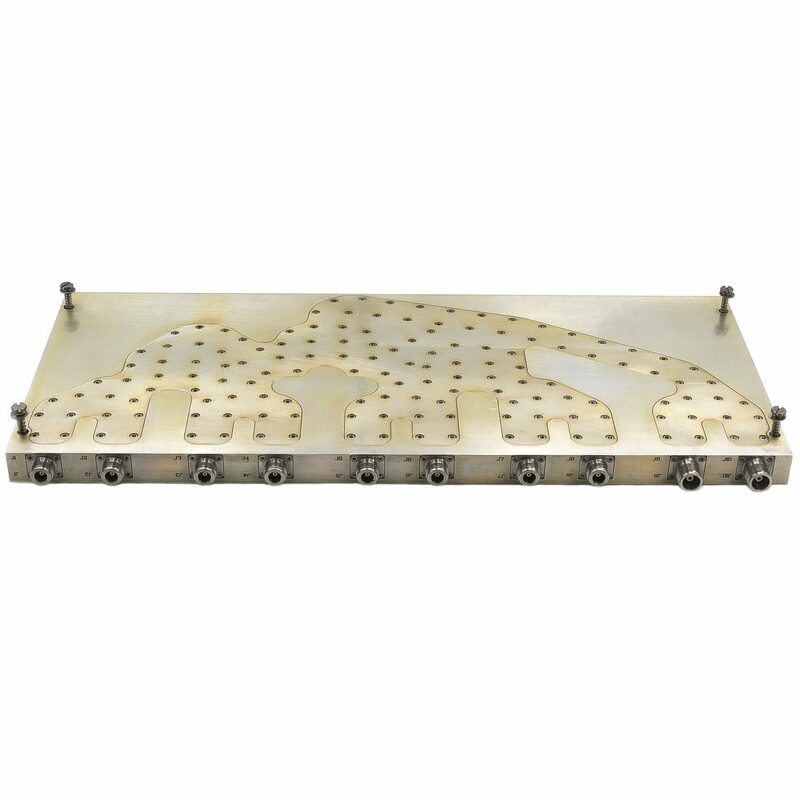 They are used as feeds in antenna arrays, to combine several lower power TWT’s or solid-state sources into an effectively higher power source, or any other application requiring precise summing or dividing of high RF power. A matching low-power divider is available which can be used at the driver stage to the amplifiers. 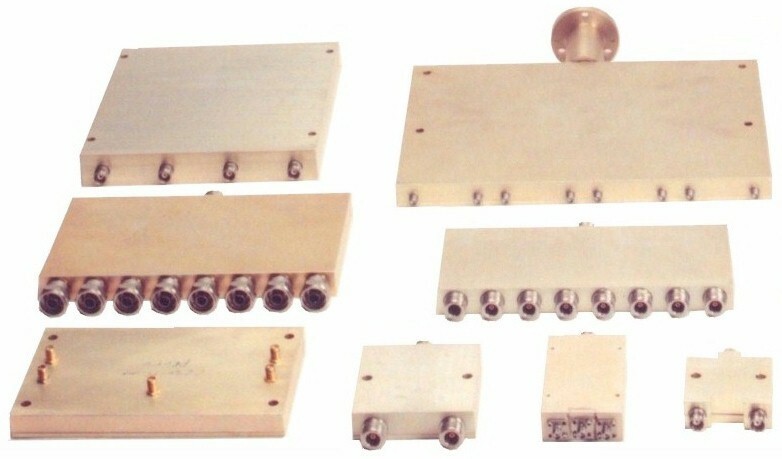 The 507 Series consists of high power 2:1 combiners or 1:2 dividers, equal-amplitude and in-phase. Similarly, the 630 Series consists of N-way combine or divide networks. 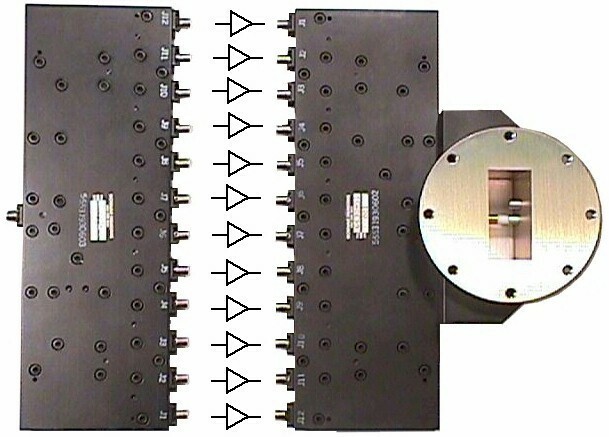 The table below lists available combiners and dividers by model number and frequency. For electrical specifications and dimensional information, refer to the individual data sheets. Additional data is available upon request. The models listed in the table are only a representative sample of M.E.C.’s capabilities.